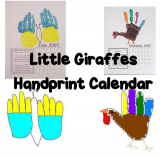 This poem is featured on Little Giraffes as part of the Gingerbread Unit. 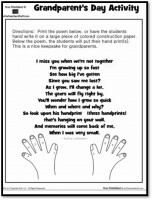 Here is a printable version you can use for a poetry folder, learning center, guided reading lessons, etc. The Gingerbread Man is running from me. 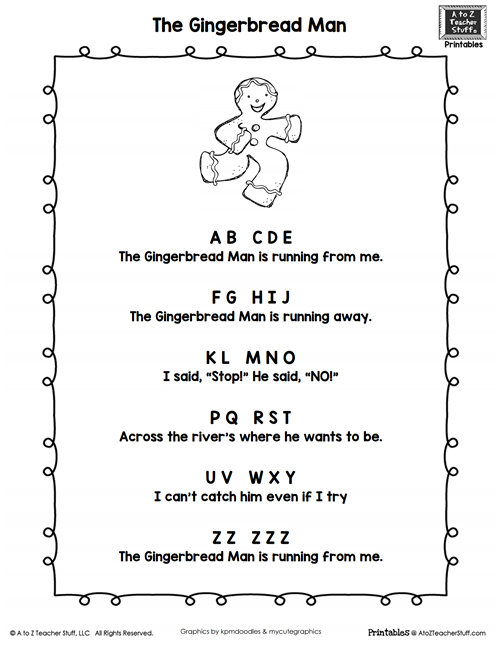 The Gingerbread Man is running away. I said stop. He said NO! Across the river’s where he wants to be.